Bending Branches represents our Day 19 Christmas Review. David Roberts from Texas gives us his review of the Bending Branches Angler Ace paddle. There comes a day when a person finally makes the decision to purchase a kayak. They have done their homework and read several reviews and forums on what kayak is the best and why. After you get to the store and head back to the kayak department, you find a sales associate and point to the kayak you have longed for. Now that is done, it is now time for your next purchase, a paddle! Ah, I bet you did not do any research on buying a paddle! No forums or topics discussing the most important thing when sitting on the water in a kayak. That is like buying a brand new truck but not having tires to go down the road. 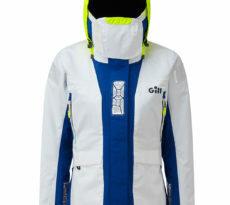 A person could become overwhelmed with the multitude of brands, sizes, and prices that paddles come in. No worries though, all paddles are the same right? The answer to that is simple, no. They all vary for different applications and for different people. Bending Branches is a world renowned company that has a product for every application and every person. I personally use the Bending Branch Angler Ace and have found it to be a dependable paddle. The shaft is made from Carbon, so this makes for a lightweight paddle. This really comes in handy on tournament day when I can make anywhere from a 3-8 mile round trip. Who wants to wield a heavy paddle around all day and for that long? Not I, that is why I rely on the quality Bending Branches has provided in a paddle. The blades of the paddles are made from nylon and are reinforced with carbon. This makes the blades strong and durable for pushing off the bank and other structures. I catch myself often pushing off of protruding oyster reefs to keep from scratching the hull of my kayak. Also on the blade, Bending Branches has put a “Hook Retrieval System”. 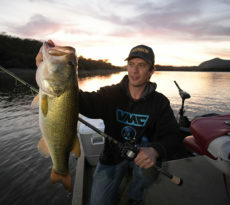 An angler can run his line through the built in “Hook” and remove his snagged lure from any structure with ease. My personal favorite use for it is to snag duck decoys on cold mornings so that I can keep my hands dry and warm. 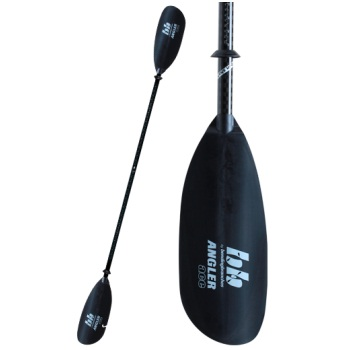 The Angler Ace is a great paddle for any angler. Bending Branches has provided a quality, reliable, American made product that is a necessity when being on the water. Be sure to purchase an item that is genuine to the sport. After all, who wants to be up “That” creek without a paddle! David Roberts hails from China, Texas, and grew up fishing all along the Texas coast in his younger years. 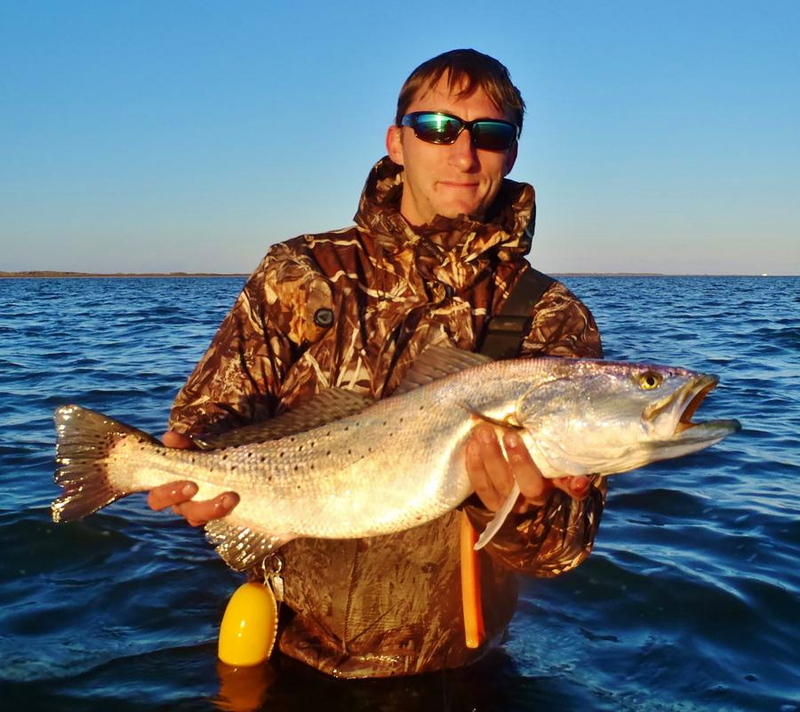 At the age of 18 he purchased his first kayak and has been absorbed by the lifestyle of kayak fishing. A few years later he would become the Co-Founder of Lamar Universities Kayak Fishing team and started to compete on a tournament level. 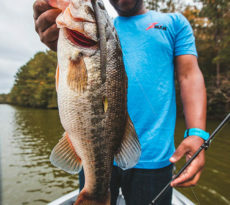 Their Team has placed in the top 3 the first 2 years and he had become the first ever individual to win the College Kayak National Championship and be awarded Angler of the Year. David now focuses on competing in tournaments away from college and aspires to be recognized on a professional level. David enjoys being on the water, photography, and writing. 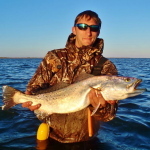 You can follow his adventures at TexasKayakChronicles.com and read his tales of fishing and conservation on the Texas Gulf Coast. David, I am enjoying your articles very much!! I am Frank Smith’s mother and remember you from your ‘little boy’ years! Please keep writting and exploring!! Merry Christmas to you and and all of the Roberts family!